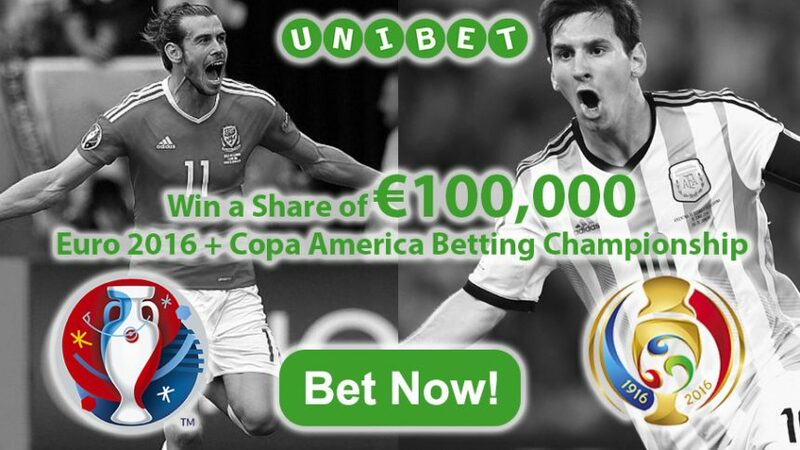 Bet on Euro 2016 & Copa America to get a piece of the whopping €100,000 prize with Unibet Football Offer! 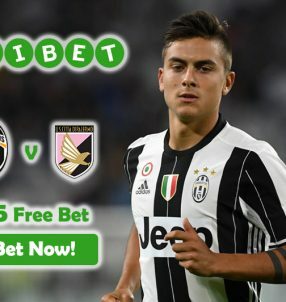 Opt-In for the Unibet Football Offer to collect your share of the massive €100,000 free money bonus! Just simply place pre-match or live bets on any football match of Euro 2016 and/or Copa America to earn a share of the Unibet Football Offer. The more points you have at the end of the promo (July 10), the greater your piece of the pie will be. The top six places on the leaderboard will scoop the biggest rewards, but there are also plenty of prizes for the lower-level position. But if you want to clinch the top spot, then make sure to make big bets! The first six places will see you win the following prizes: 1st – €20,000, 2nd – €15,000, 3rd – €12,000, 4th – €10,000, 5th – €7,000 and 6th – €4,000. 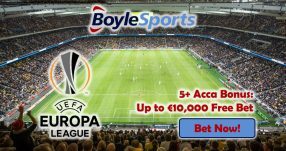 The 7th to 10th places give out €2,000 in free money bonus, while 11th to 20th spots will give you a share of €1,000 free money bonus. Beyond this there are lots of lower prizes shared amongst lots of players. The leaderboard is calculated as follows: Amount Staked x Number of Events in the Bet Slip x Total Odds of the Bet Slip = Points. The great thing about Unibet Football Offer is that there’s no minimum stake, so you can place any sort of wager that you want, but just remember that the odds have to be higher than 1.20 (1/5) to qualify for the promo. Bet with the online sportsbook to get your hands on a piece of the massive €100,000 prize. The more points you have on the leaderboard the bigger the rewards will be! 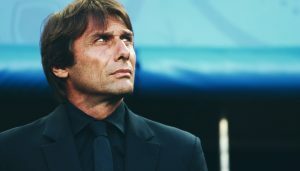 The winners of the Unibet Football Offer will be announced on July 12, so make sure to check back with the online sportsbook to see if you’ve won then. Place your wagers on Euro 2016 & Copa America now to scoop €100,000 free money bonus! 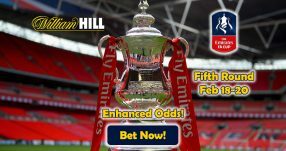 Win a share of €100,000 with Unibet Football Offer!